Don't miss the large number of interesting questions asked this month! 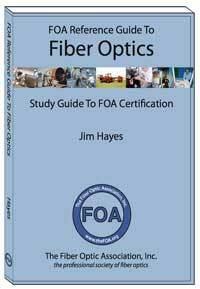 Is FTTH A Good Investment? 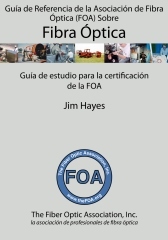 FOA offers a lot of technical information on our websites and in our books, information that comes from our advisors, instructors and members all over the world. This month we have some useful design and installation information provided by the best possible sources, those in the field who have to solve real-world problems daily. We hope you find these useful in your work. 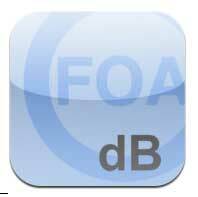 If you have similar information you want to share, send it to FOA (info@foa.org) and we'll publish all we can. 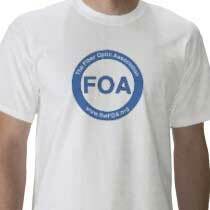 Another source of good information we publish here in the FOA Newsletter each month is the questions we get asked. 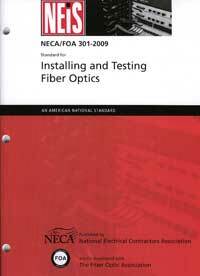 They cover every topic imaginable in fiber optics and offer lots of interesting and useful information. We cover those in a section we call Q&A. As an engineer of a Fiber Optic network which serves businesses with telephone and internet services, accurate record-keeping has become almost as imperative as finding efficient ways to build plant to new customers, as our customer count now reaches into the hundreds. 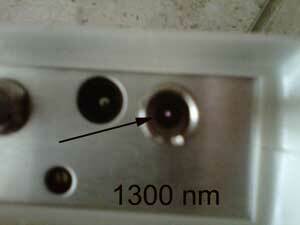 Conventionally, a numbering scheme issues a new “serial number” to a plant asset. In doing so, an asset number (whether pole, ped, handhole, or whatever) has its use in plant asset management and accounting, but really no relevant field use at all. With a desire for more “usefulness”, and a system where the plant asset numbers along a particular lead remain in order, we developed a new numbering system for our assets, inspired by a typical mailing addressing system. Like the address system, an element can be inserted anywhere, and the number associated with it is inserted in the proper order. Randy also covers the issue of the effects of service loops on documentation of location and how it can confuse troubleshooting with an OTDR. Read the entire paper by Randy here. Jeff Willis was given the task of designing a rural utility's smart grid/fiber to the meter/FTTH system. It involved more than a hundred miles of fiber routes with 144 and 72 fiber cables, mostly aerial but some underground. 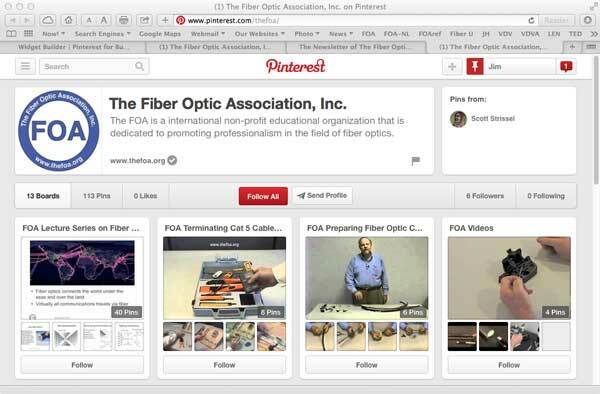 Since this was Jeff's first major fiber project, he had to pick software to use in his work. Since he could not find a good review of these software packages anywhere, he did his own review and created a summary sheet for his boss who had to sign off on the purchase of licensing of the software. Jeff shared his review with us and graciously allowed us to share it with you. 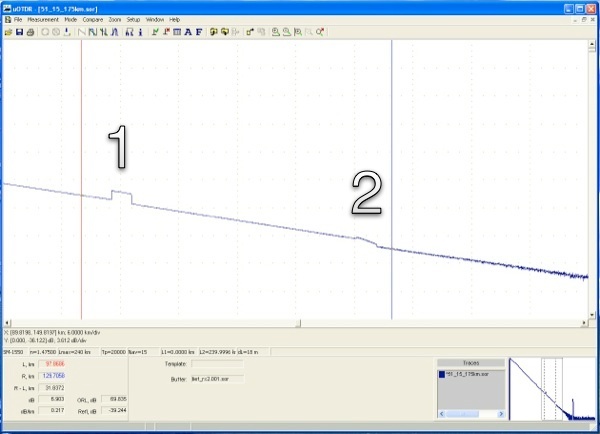 Jeff's review of OSP/FTTH design software. 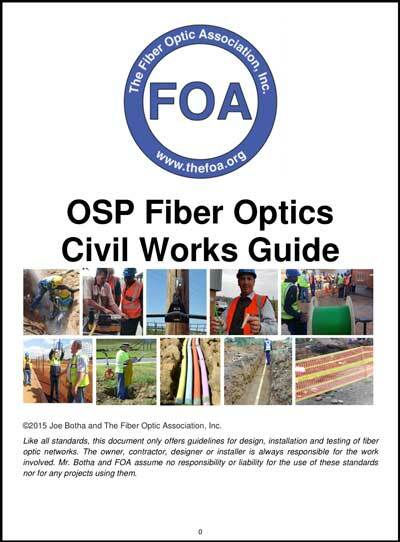 Joe Botha, author of the new FOA OSP Fiber Optics Civil Works Guide has updated the OSP Guide with lots of new material based on feedback from readers and the students in his OSP Civil Works course in South Africa. If you have already downloaded a copy, get this new version to replace the copy you have now. 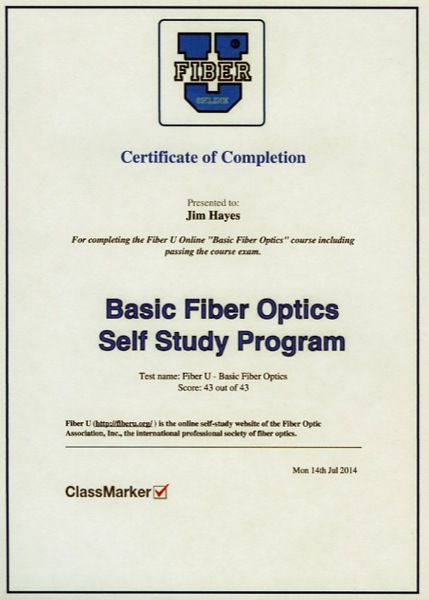 If you have not yet downloaded a copy of Joe's OSP Guide, download it here. 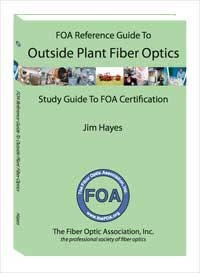 We know of no publication in fiber optics that covers the entire installation project - starting with planning and breaking ground that precedes the actual cabling installation. We recently received an inquiry which we passed along to Joe - “Please summarize the construction procedure for ODN network. ” His answer was a list that provides a simple checklist for OSP construction, so we thought we'd pass it along to everyone. Read it here. 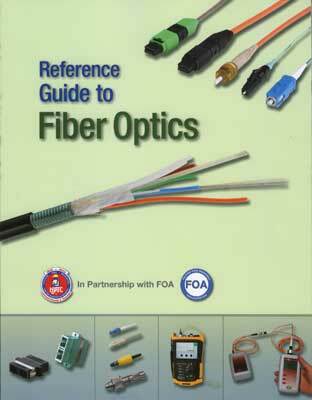 FOA is working with one of our schools, 100G in Singapore, to produce a book-length design guide for fiber optics. 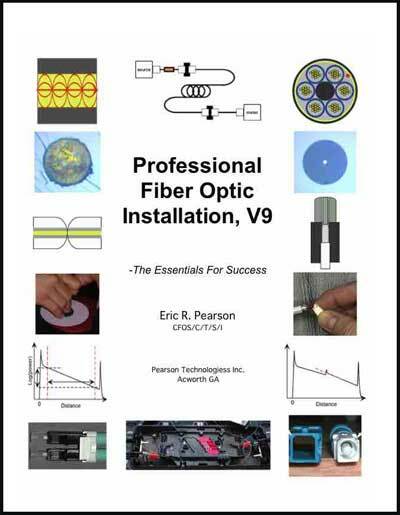 We're pulling together all the materials we have and adding a lot to create a full book on fiber optic network design. Look for it by the New Year! No discussion of FTTH seems to avoid the cost issue. Installing a FTTH network will cost anywhere from $500 if you are connecting millions of homes like Verizon did with FiOS or Google is doing with Google Fiber to as much as $5-6000 for widely dispersed rural subscribers. We'd guess the typical urban.suburban cost is in the $500-1000 range. At that price, installing a typical network with thousands or tens of thousands of users gets into "big bucks" - around $1million per thousand FTTH connections. Is it worth it? There are lots of ways of arguing this - customers want it so it's worth it - it raises the value of the properties in areas with FTTH - it generates significantly greater revenue (remember Google says it's not a hobby anymore - we figured it could be a very profitable $6billion/year business for them) - it attracts business to the region, etc. All those are good arguments, but often hard to quantify. 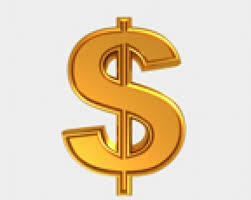 But just this month, a deal was consummated that gives another perspective on the value of FTTH that's more concrete. This month, the European company Altice purchased American CATV company Cablevision for $17.7billion. Altice, which is based in Amsterdam, made its first foray into American cable in May when it agreed to buy Suddenlink Communications, a cable operator based in St. Louis, for $9.1 billion. What exactly did Altice buy? The bought CATV networks with hardware and contracts with municipalities to deliver services, of course, but the real value of what they bought is the subscribers and their continuing cash flow. With a selling price of $17.7B, that’s ~$5000 per subscriber/customer. The Suddenlink deal was similar - Altice paid $9.1billion for 1.5million subscribers, just over $6000per customer. Compare that to AT&T's purchase of Direct TV, which includes subscribers and some satellite hardware but with limited bandwidth and Internet - only $2400/subscriber. The Altice deals indicate that a subscriber for CATV/Internet/Phone is worth $5-6000. 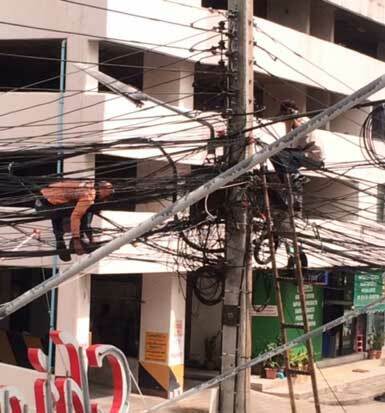 We can safely assume that these are on a hybrid-fiber/coax network. Surely a FTTH customer with much greater bandwidth and future upgradability would be worth even more. So if you can build a FTTH network for $500 like Google or somewhat more if you don’t have their number of subscribers or their clout to get low prices, it sure looks like a good investment - a 5-10 times return on your investment. So if any of you governments, private developers or billionaires with bad Internet service are thinking about building your own FTTH network, assure yourself it's a good investment! And if more proof is needed, read the news below. Google hopes to expand its ultra-fast Internet service to San Diego, Irvine and Louisville, Ky.
Google Fiber has already introduced the service in Kansas City, Kan.; Kansas City, Mo. ; Provo, Utah, and Austin, Texas. It's on track to add the service in Salt Lake City, San Antonio and 18 cities in Georgia, Tennessee and North Carolina. “Our next step is to begin a joint planning process with city leaders,” Jill Szuchmacher, director of Google Fiber Expansion, wrote in a blog post Thursday about San Diego and Irvine. “To kick things off, we’ll work with Irvine, Louisville and San Diego to conduct a detailed study of factors that affect construction, such as local topography, housing density, and the condition of existing infrastructure,” she said. The city of about 34,000 residents last week put the finishing touches on its newest broadband service, one that's 10 times faster than Google Fiber. Sure, it's vastly more expensive, but compared with what else is out there at the same price point — including the best offerings from Comcast, Verizon and the like — Salisbury is perhaps the only place in the country that offers as much bang for your Internet buck. Now, city officials say they're ready for prime time. "We can reach anyone in the city with 10-gig fibe, right now," said Kent Winrich, head of Salisbury's publicly owned Internet utility, Fibrant. More in the Washington Post. When home buyers move into the Park Place development in Ontario, CA, they will be able to download a movie in less than six seconds and a photo in the blink of an eye. And they won't have to search for an Internet provider to wire their homes with fiber-optic cable. It's being built right into the project. The 1,200-home subdivision, part of the Ontario Ranch master planned community, is on the leading edge of a technology wave sweeping new home developments nationwide, as builders look to make supercharged Internet service as common as a pool or greenbelt. The high-speed Internet initiative was unveiled Thursday by city officials and developers, with the eventual goal of hard-wiring the entire 47,000-home Ontario Ranch at speeds of 1 gigabit per second. This months crossword puzzle is on "Cables." Download the PDF file of the crossword puzzle on "Cables" here. 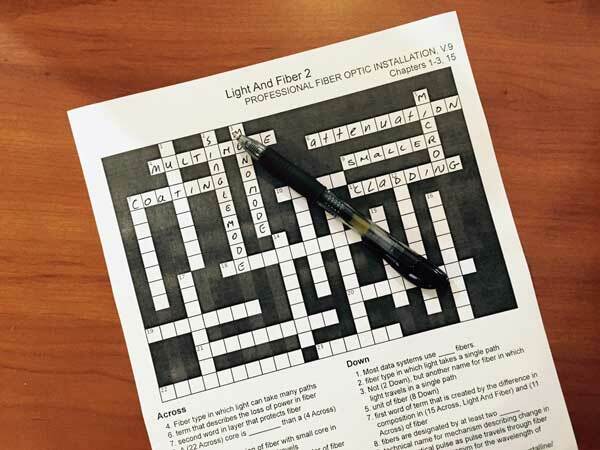 If you missed it, last month's crossword was on "Light And Fiber." 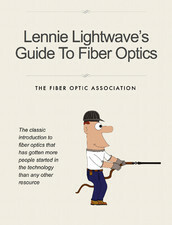 Download the PDF file of the crossword on "Light and Fiber" to print here. 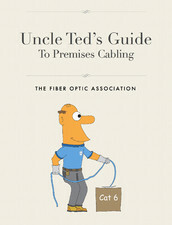 We've certainly seen a lot of unique ways to install fiber where construction is difficult or expensive - burn out old copper cable, run robots inside sewers, etc. 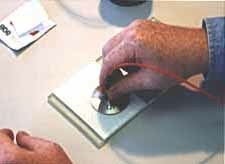 Here's another technique that looks like it has lots of promise, especially for CATV companies. 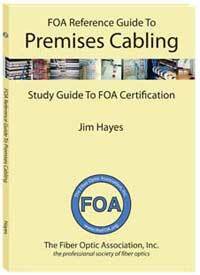 Deep Fiber Solutions has a method or removing the center conductor and insulation of CATV coax cable to create a conduit that allows blowing in fiber microcables. 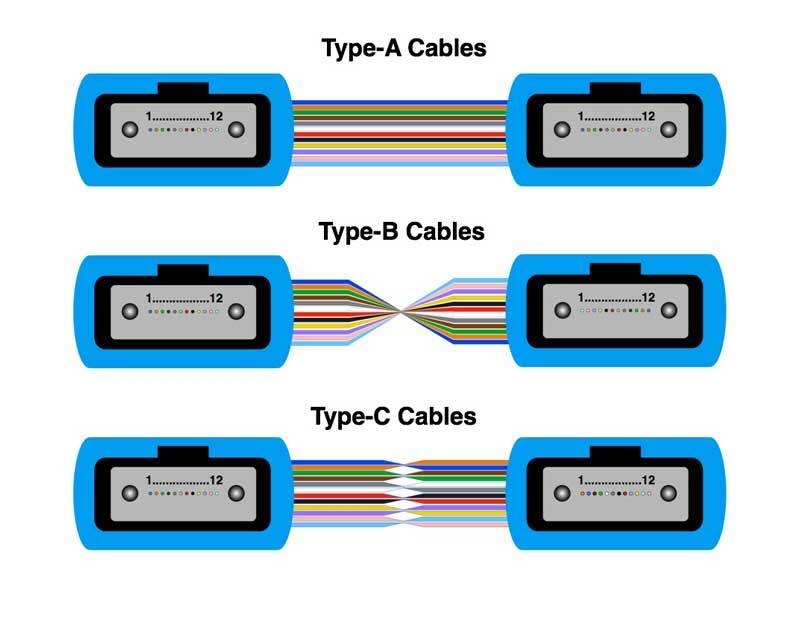 Deep Fiber Solutions converts cable operator coaxial cables to fiber optic infrastructure, which allows the operator to deploy fiber deeper in the network. This deployment is at substantially lower cost than traditional boring and trenching and is completed in a fraction of the time. 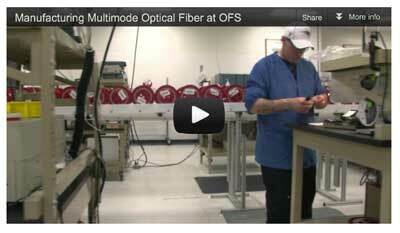 When fiber is pushed deep into the network the result is dramatically lower power and maintenance costs. They offer a compelling turnkey solution beginning with span qualification and ending with fiber splicing and activation of service over the new fiber optic network. The process is simple. 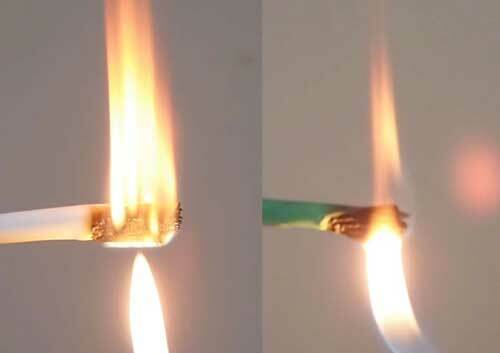 A biodegradable soap solution is injected into the coax under pressure. 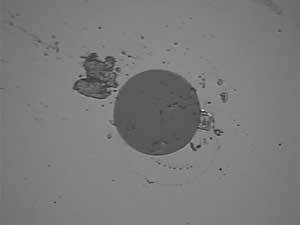 This fluid compresses the foam core, breaking it from the shield and pushes it out the far end. 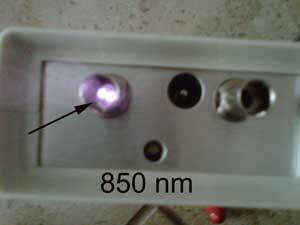 The remaining aluminum shield is cleaned and then used as a conduit or micro-duct for installing fiber optic micro cable. Cell site backhaul fiber extensions and ring closures for high value, new revenue opportunities. 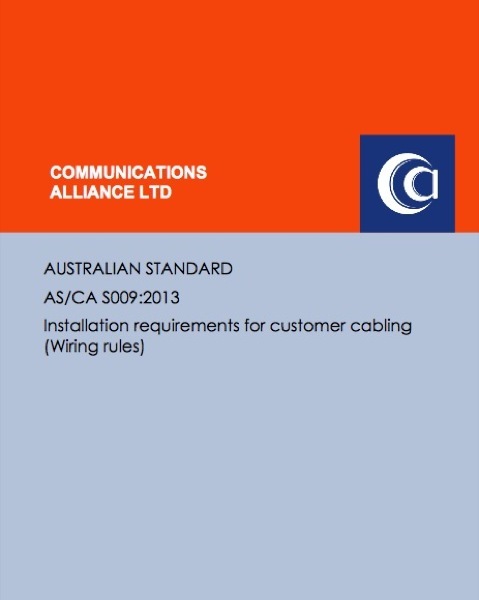 Commercial property fiber extensions and ring closures to create protected services opportunities. Aerial upgrade programs, including highway crossings, where pole loading won’t permit over-lashing or where permitting costs are excessive. Node splits for up and downstream bandwidth expansion to increase high speed data and video on demand capacity. 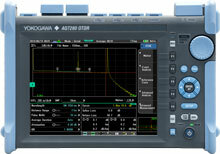 Node segmentation and RF active reductions to N+1 or N+0 for up and downstream bandwidth expansion and operating expense reductions. Fiber to the building or home upgrades for maximum bandwidth expansion and network operating expense savings. For those looking for employment, Deep Fiber Solutions is hiring techs in FL/GA/CA/NE and soon nationwide. Here is more information on job openings. 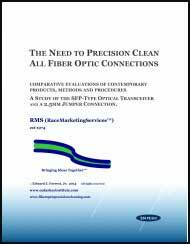 Allied Fiber has created an interesting brochure that talks about the fiber market, their company and the networks they build. They build dark fiber networks for long and short haul and fiber to the tower. They create colocation centers for carriers also. The brochure is really interesting for its overview of the markets, how they choose routes and how they do their construction. 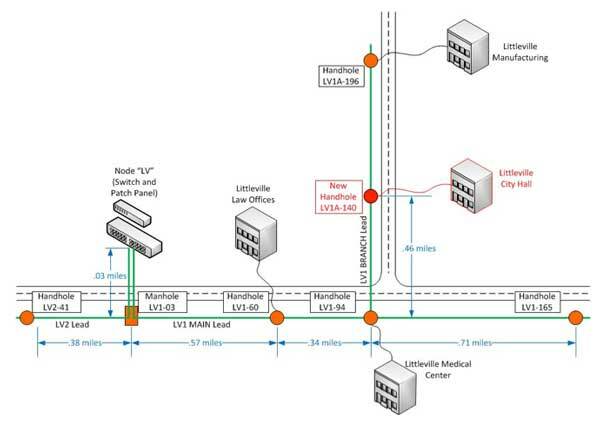 Check out the prefab colocation centers. You can get a copy of the brochure here. All this and Gb data too? You've probably heard that IEEE has been working on a new high power POE - power over Ethernet - standard that would allow 100W of power to be transmitted through UTP cable. 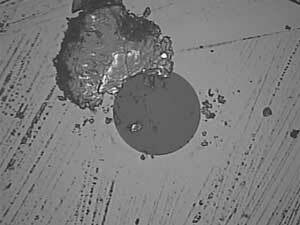 One question is often asked - "Is that safe?" UL has been studying this in conjunction with the Society of Plastics Industry (SPI) and presented a webinar for CI&M magazine on this topic recently. CI&M has the webinar online and Underwriters Laboratories has made available for download the document it presented during the web seminar on September 15, 2015. The seminar, titled “UL, the NEC, and Power over LAN Cable,” included preliminary results from UL’s recent fact-finding investigation into the effects of sending high power levels over twisted-pair cabling. 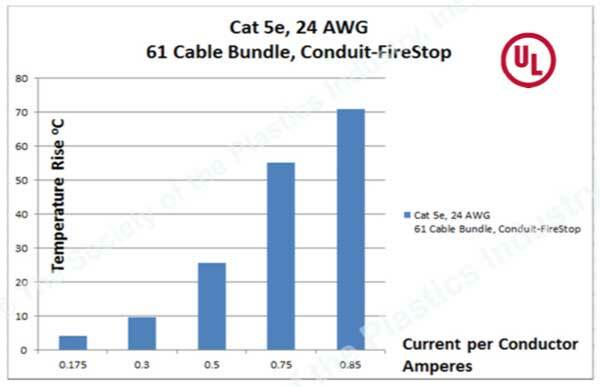 Temperature rise in Cat 5e as a function of current carried. In addition to providing those preliminary results, the seminar included information on UL’s history and the services it provides to industry, as well as timely information about the revision of the National Electrical Code that’s currently underway. Of particular note, code-making panels currently working on the 2017 NEC are have made preliminary decisions about the delivery of power over LAN cabling. As a practical matter, that means Power over Ethernet for millions of users and Power over HDBase-T for many as well. As next-generation PoE specifications take shape, close attention is being paid to the effects—particularly heat rise—in cables supporting power as high as 100 watts. With that as a backdrop, UL was contracted by The Society of Plastics Industry (SPI) to conduct its fact-finding investigation. SPI permitted UL to share preliminary results, and the live seminar on September 15 was the first disclosure of the investigation’s results to anyone outside UL and SPI. UL’s global director Steven A. Galan and program/project manager Randy Ivans delivered the web seminar. Ivans delivered the detail on the recent fact-finding investigation. You can view the seminar in its entirety—and download the PDF—here. At the National Training Institute in Ann Arbor, MI in July. 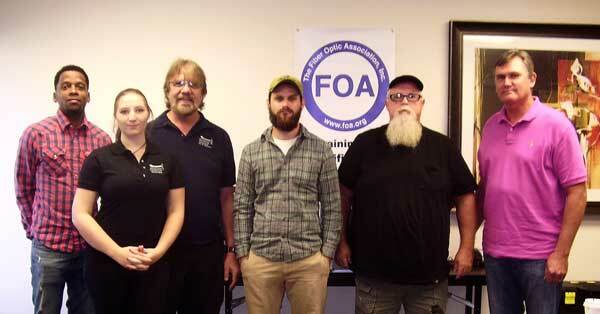 One goal of Tom's "train the trainer" class at NTI was showing JATC instructors how to use FOA online resources in teaching their classes. Left: finding information on the FOA Guide on a iPad, right: taking an exam online on a laptop. Lincoln Trail College, FOA School #112, one of the earliest schools to join FOA. Brierwood Technical Institute, Dr. mark Goodwin is third from left. 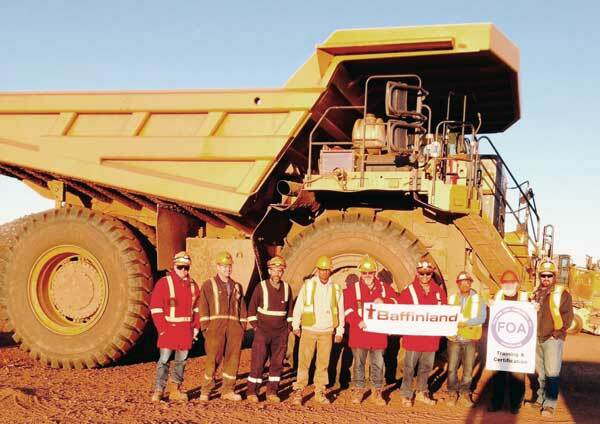 Bill Graham of Mississauga Training (holding the FOA banner) at a recent Baffin Island course. New FOA school COMSTAR in Mt. 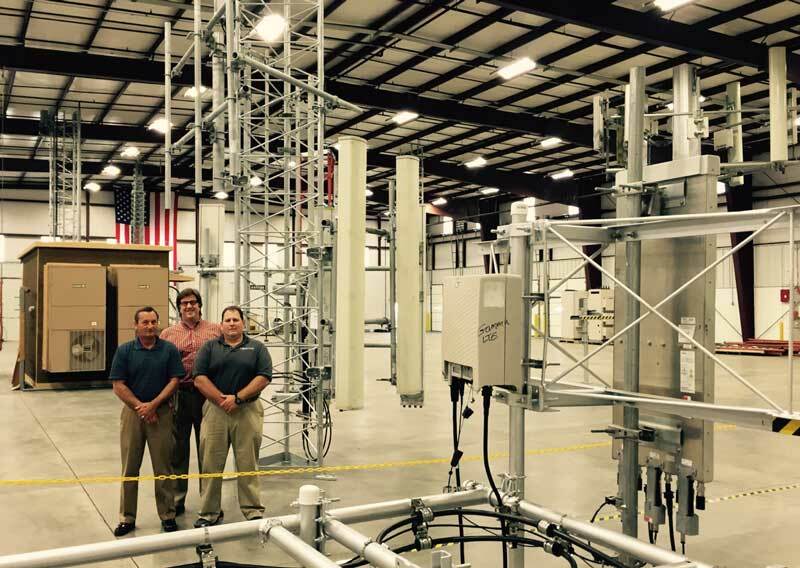 Juliet, TN (just east of Nashville) has created the most amazing lab for training FTTA techs. The lab has towers and antennas representing the various manufacturers and styles of systems connected with fiber around the building to use for teaching OSP courses also. Instructors Rick Ledford, Kevin Woods and Wesley Yemmans recently gave us a tour of their new facility. 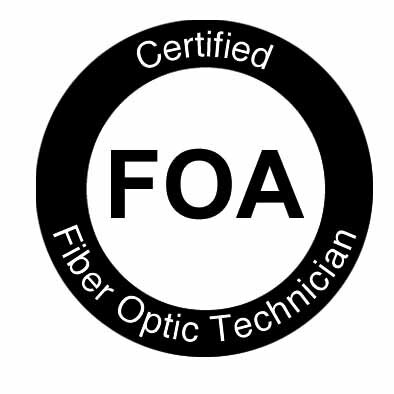 They currently offer FOA CFOT and FTTA certifications as well as specialized antenna systems training with more planned for the near future. 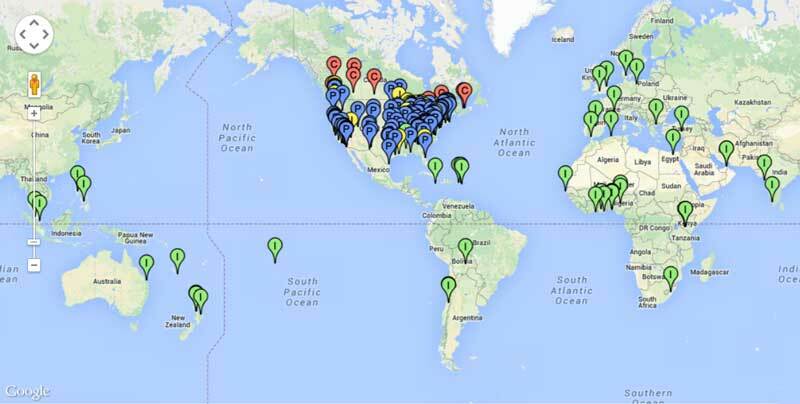 And we have a number of new schools joining the FOA this month, mostly in the SE US where the activity is very high now. 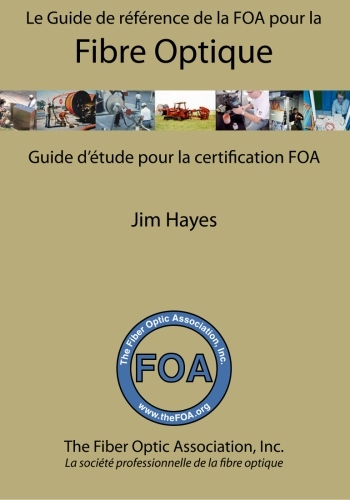 What's An FOA Corporate Member? Google is moving ahead in Austin ans starting in the SE building Google Fiber networks. Here is where to keep track of what is happening with Google Fiber - the Google Fiber Facebook page! Take a demo tour of EXFO’s intelligent Optical Link Mapper (iOLM) to see how we've made link characterization easier. We’ll show you how to get around the limitations of traditional OTDR testing using the one-touch, fully automated IOLM test suite with easy-to-interpret pass/fail results. As we reported last month in the FOA Newsletter, the state of Kentucky is embarking on an ambitious program to bring broadband to every county in the state. FOA school BDIdatalynk has partnered with KCTCS, the state technical schools, to train field techs for work in this massive project. Now Broadband Properties and the FTTH Council are bringing a seminar to KY to educate locals on how this can affect their communities and they can take advantage of it. More information on the conference is here. Light Reading’s Telco Data Center Summit is the executive conference for carriers and network operators to plan, design and deploy high-availability, high-performance, highly scalable network architecture to meet cloud services demand. 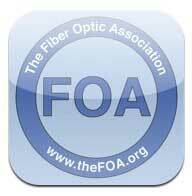 Special offer for Fiber Optic Association members: Register today for complimentary or discounted VIP admission. BTE provides complimentary admission to employees of service providers, operators, financial and educational institutions, utilities and government agencies. All others will receive a 25% discount. Enter promo code FOA. Siemon's LC BladePatch duplex jumper offers a unique solution for high-density fiber optic patching environments. It features an innovative push-pull boot design to control the latch, enabling easy access and removal in tight-fitting areas. The LC BladePatch also utilizes a smaller diameter uni-tube cable design which reduces cable pathway congestion improving air flow and increasing energy efficiency while simplifying overall cable management. 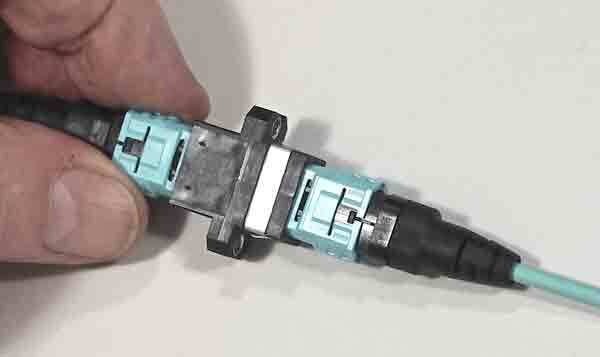 It also has a mechanism to allow changing polarity without dismantling the connector.